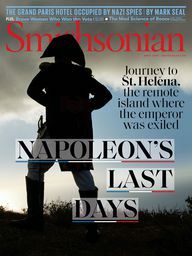 SMITHSONIAN.COM | April 2, 2019, 4:38 p.m. 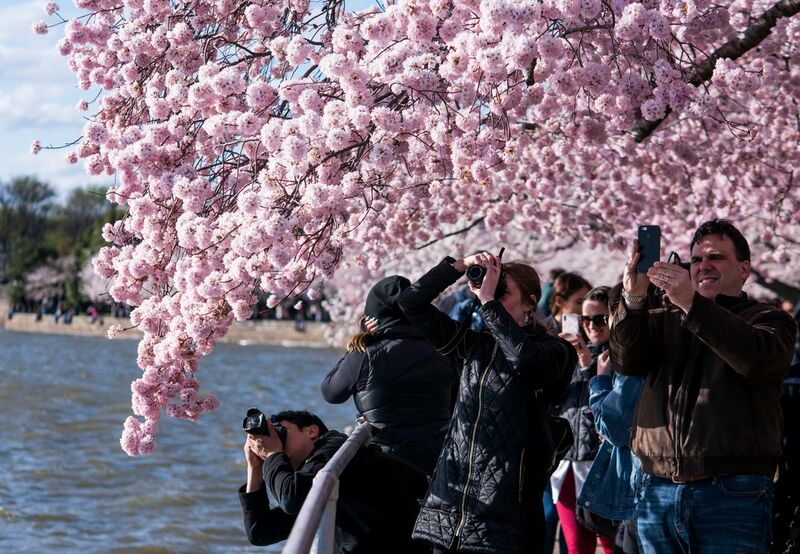 Visitors flooding into Washington, D.C., for the annual cherry blossom spectacle will be in for a prime view this week as the trees reveal all their splendor. 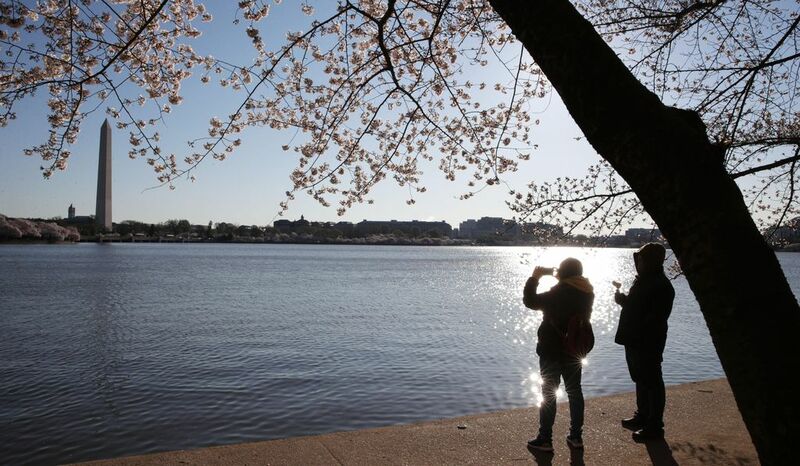 The National Park Service, which tracks the status of the trees’ blossoms, reported that this year’s peak bloom began April 1. 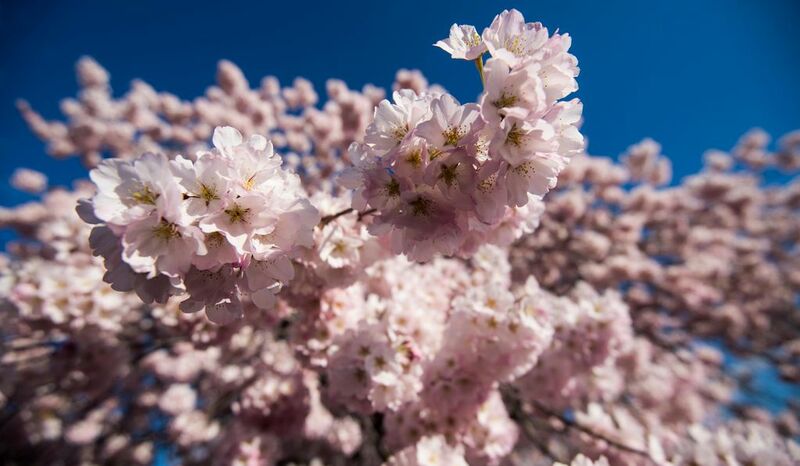 This means an estimated 70 percent of blossoms on the Yoshino cherry trees, the variety that is most common in the area, were open Monday. 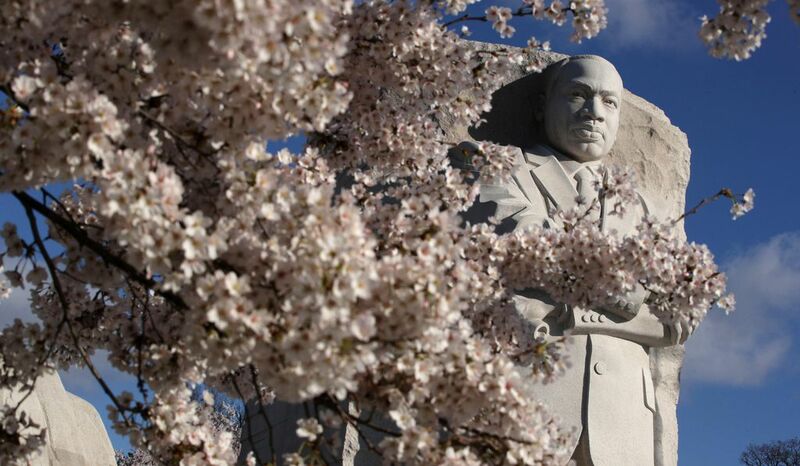 The blossoms should stay open for the next seven to 10 days, according to the Park Service, giving spectators a full display through next week. 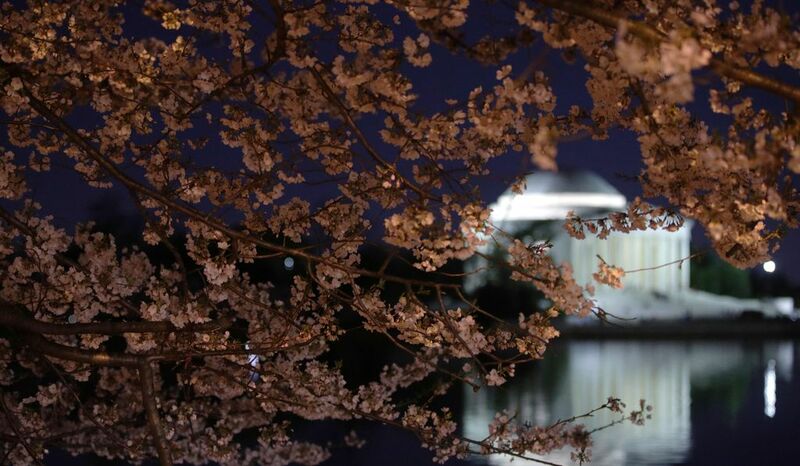 To come up with their peak bloom forecast, Park Service horticulturists track the status of the cherry trees as they move from buds to blossoms. 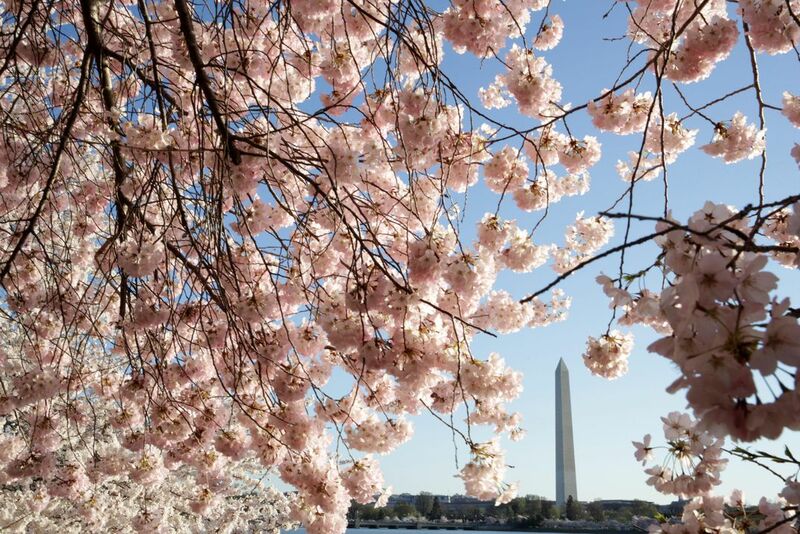 Originally, they expected peak bloom to arrive a few days later, between April 3 and 6. However, the Park Service updated its prediction based on warm weather forecasts and the full-bloom status of an indicator tree. 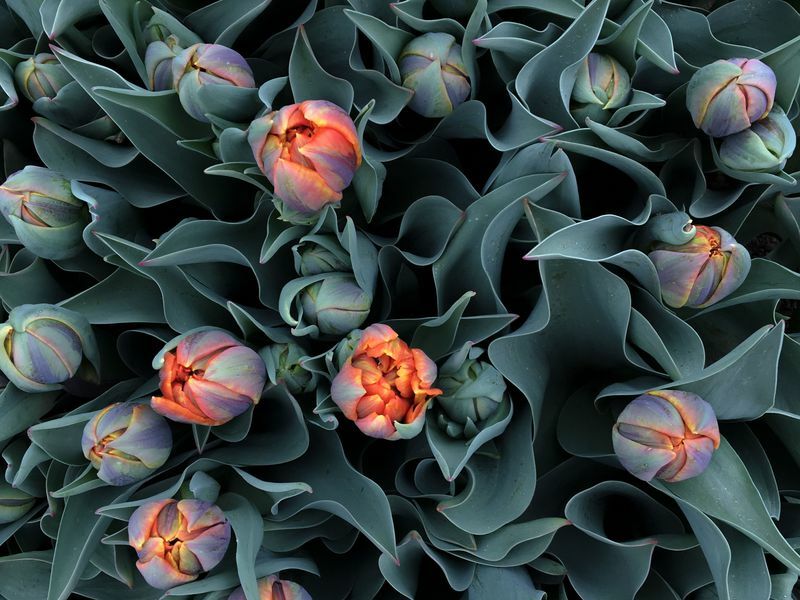 This year’s timing is well within a normal range: Trees tend to reach peak bloom sometime in late March or early April, depending on weather conditions. 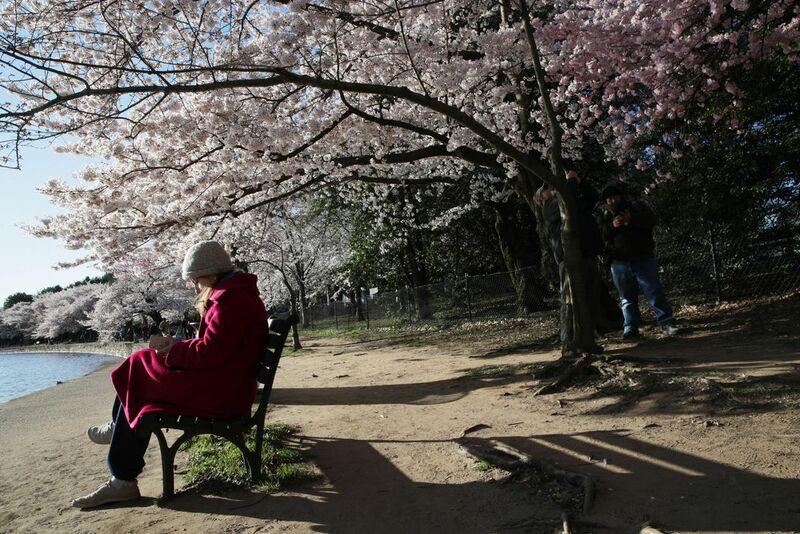 The cherry trees, now an iconic symbol of the capital, came to D.C. in 1912 as a gift from Tokyo’s mayor, Yukio Ozaki. 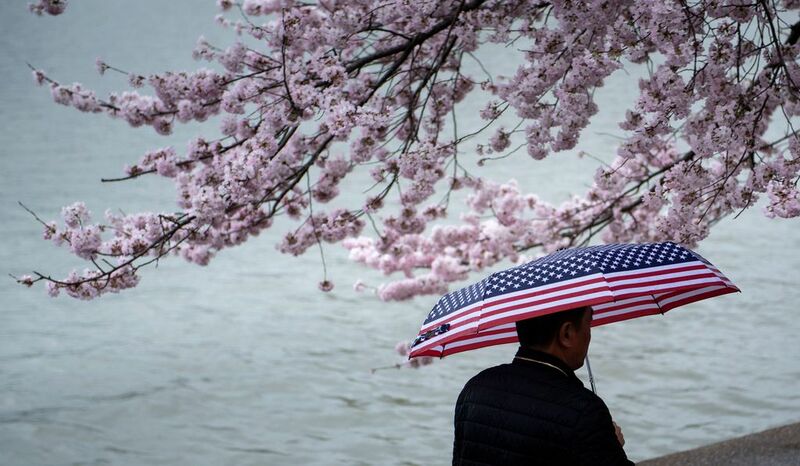 The 3,020 original trees were planted around the Tidal Basin and Potomac Park as a symbol of friendship between the U.S. and Japan. A couple years before that, Ozaki had sent 2,000 young trees to Washington in an earlier attempt. But a Department of Agriculture inspection team found that the trees were bug-infested and diseased, and the trees were burned in a huge bonfire on the National Mall. 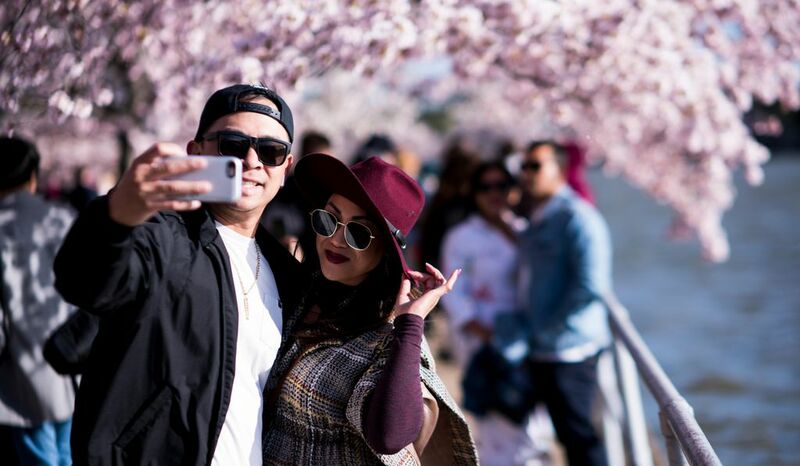 Today, the 3,800 trees now lining the Tidal Basin area and the accompanying National Cherry Blossom Festival draw over a million visitors to Washington each spring.